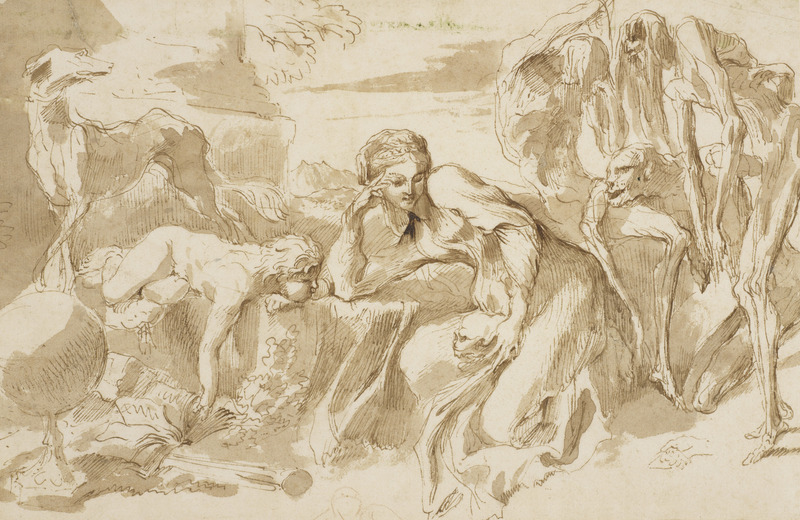 Castiglione: Lost Genius and Gifted: From the Royal Academy to The Queen at The Queen’s Gallery, Buckingham Palace, until 16th March. Giovanni Benedetto Castiglione, Vanitas, mid 1650s. There is a link between these two very enjoyable exhibitions and that is monotype prints. 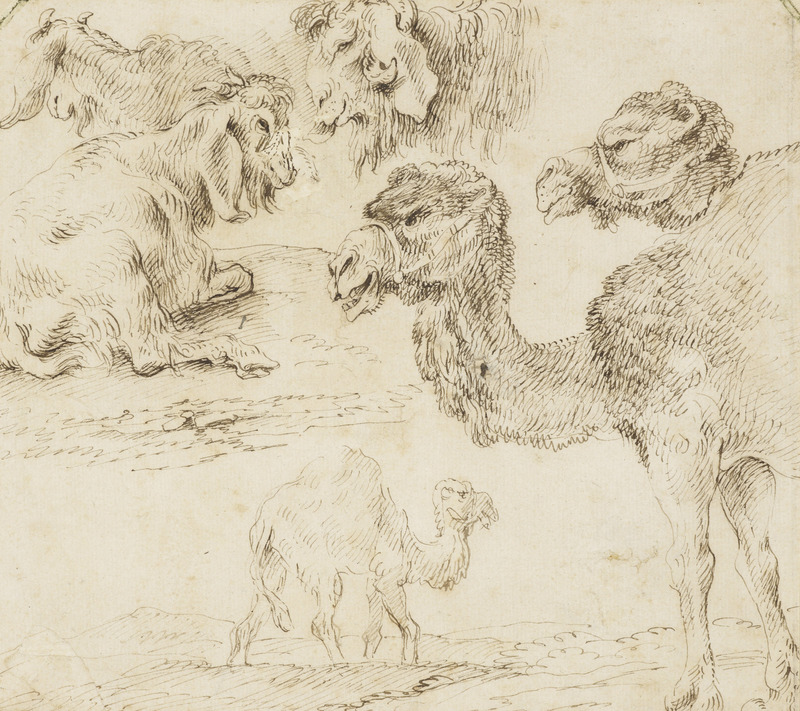 Giovanni Benedetto Castiglione, Studies of dromedaries and goats,c 1630. The creator of the monotype print was Giovanni Benedetto Castiglione (1609-64) who is the subject of the major part of this show. He certainly deserves to be brought back to the public’s attention as he was undoubtedly one of the great Baroque draftsmen. He created large-scale drawings in oil directly onto paper which were finished works and not preparatory studies for a painting. 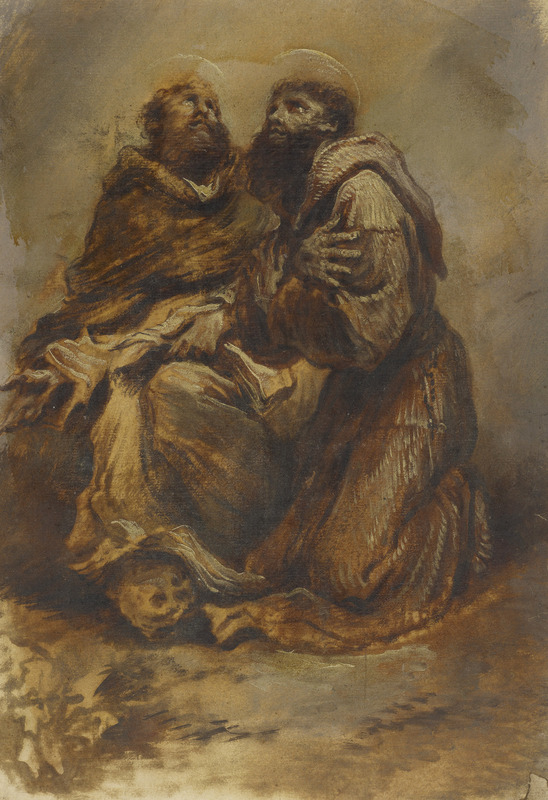 He was also a noted printmaker and one can clearly see the influence of Rembrandt’s etchings in his prints. Castiglione was certainly a “wild” character for his life is peppered with colourful and violent incidents and much of what we know of his life story is garnered from court documents rather than his commissions. 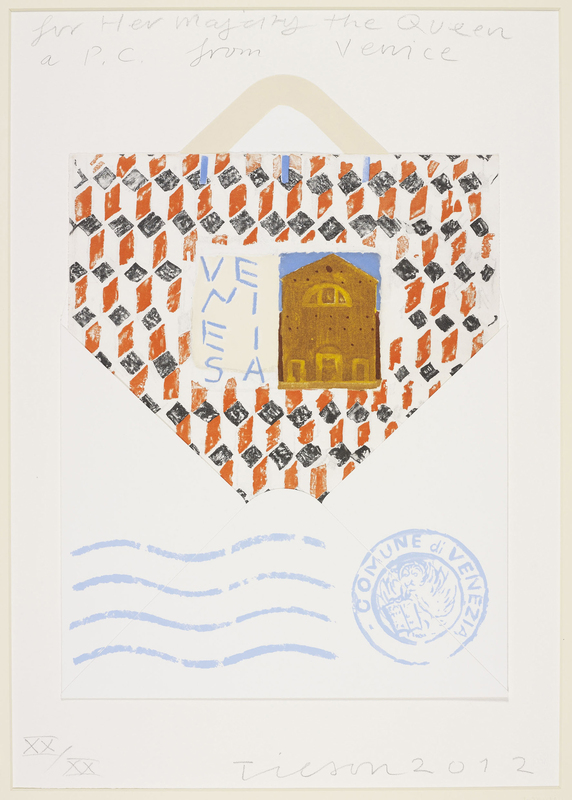 In Gifted: From the Royal Academy to The Queen, Tracy Emin has used the monotype process for HRH Royal Britania. The technique was not used for nearly two centuries after Castiglione’s death until it was revived by Degas and others. 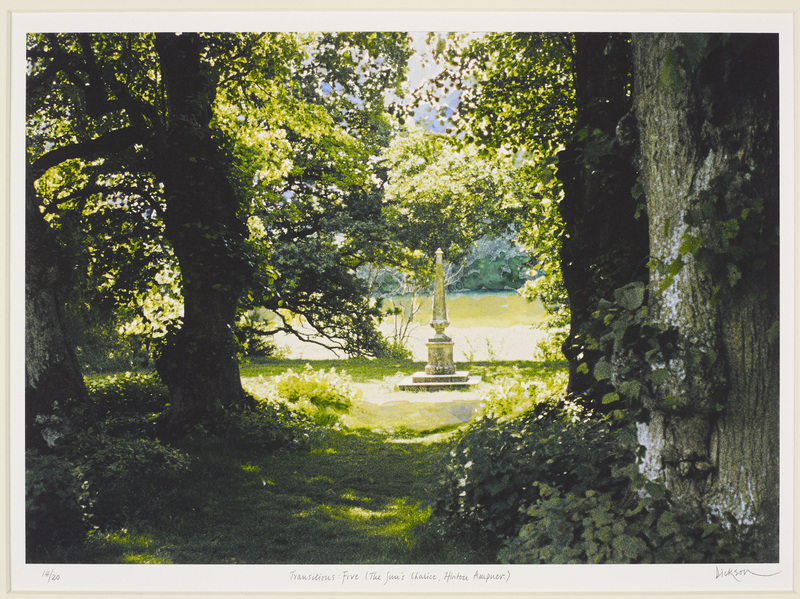 The gift is a heady mixture of works in various media by over a hundred Academicians, including David Hockney, Grayson Perry and Anish Kapoor, and was presented to Her Majesty to mark her Diamond Jubilee in 2012. I certainly think that it is a wonderful gift and celebration of two great institutions. Long may they both flourish! This entry was posted in British Paintings, Contemporary Art, Fine Art, Old Master Drawings, Photography, Prints & Etchings, Visual Arts and tagged contemporary art, Fine art, Grayson Perry, Royal Academy of Arts, Visual Arts.